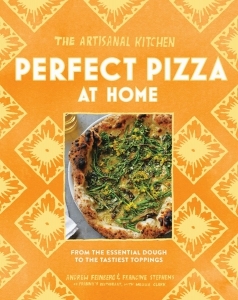 Create extraordinary pizza at home with this curated collection of recipes from the acclaimed chefs at Franny's in Brooklyn. They redefined what a pizza could be and now show you how to make it your own. The Artisanal Kitchen cookbook series brings together great chefs and appealing subjects to add an easy level of pleasure and expertise to home cooking.